Every school has a Safety and Emergency Procedures Plan with detailed protocols. Staff members receive extensive training in emergency procedures. A range of drills is conducted regularly, including fire, severe weather, intruder, earthquake, and train derailment drills. Access to school buildings is restricted throughout the school day. Schools use advanced security systems to control entry. Every school has an Emergency Alert Radio System connected directly to the District Operations Center. This system is tested monthly. JCPS works in partnership with the Louisville Metro Police Department (LMPD), which alerts school and district officials when unsafe conditions exist near schools. A range of programs are in place to help prevent bullying, violence, and substance abuse. 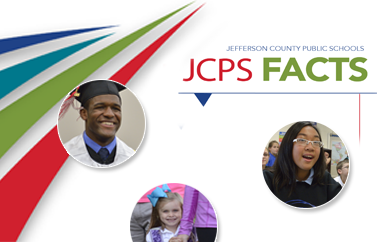 You also may be interested in the work of the JCPS Safety Department and the Security and Investigations Unit (but please note that much of the information on their websites is posted for JCPS staff members).